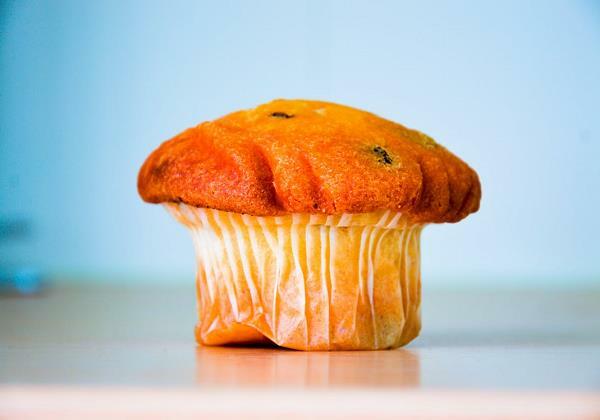 You’ve tried diets and exercise, but that muffin top just won’t budge. What can you do? If you have stubborn fat, even though you’re close to your ideal weight, ask us about liposuction. This powerful body contouring treatment can smooth, shape, and contour your body. No more muffin tops, love handles, or double chins for you! Am I a Good Candidate for Liposuction? You are close to your ideal weight, but struggling with unwanted fat pockets. You have isolated pockets of fat on areas like the thighs, hips, buttocks, abdomen, waist, neck, upper arms, etc. You don’t smoke or plan to quit smoking before surgery. Liposuction can treat multiple areas at once and can be performed in conjunction with other plastic surgery procedures. If you have unwanted fat, ask us if liposuction is right for you. What Happens During a Liposuction Procedure? We’ll customize your liposuction treatment to your specific needs and requests. Dr. Lee performs several different types of liposuction including tumescent liposuction, ultrasound assisted liposuction (UAL), and laser assisted liposuction (SmartLipo). Each treatment has differences, but the main premise behind liposuction is typically the same. Liposuction can be performed using general anesthesia or IV sedation. Once you’re properly sedated, the procedure will begin. Small incisions are made near the treatment area. Each incision is carefully placed to ensure optimal access and to minimize visible scarring. Fat is loosened and prepared for removal. A small cannula is inserted into the incision and suction is used to remove unwanted fat. The incisions are closed and a compression garment is placed over the treated area to aid with healing. Most patients return home the same day as their liposuction procedure. What’s Recovery Like After Liposuction? Liposuction recovery tends to be shorter and easier than other cosmetic procedures. Many patients return to work in just a few days. Generally, the more fat we remove, the longer the recovery period. You may experience bruising, swelling, and tenderness in the treatment areas. If your muffin top won’t budge, despite diet and exercise, liposuction may be the solution. Contact us today and discover if this procedure is right for you.